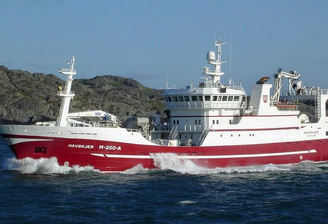 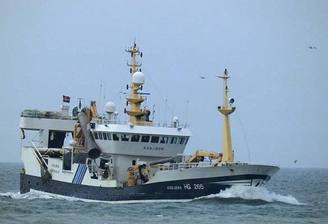 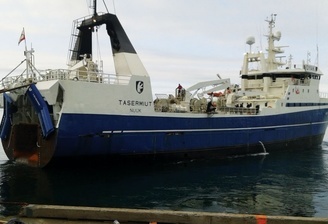 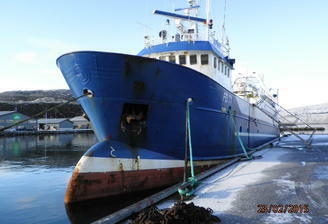 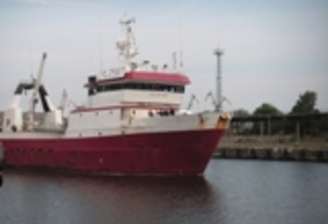 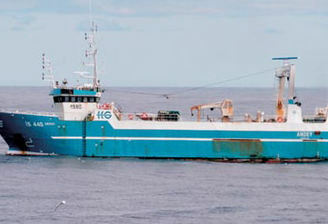 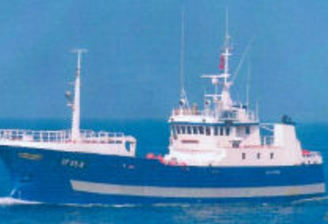 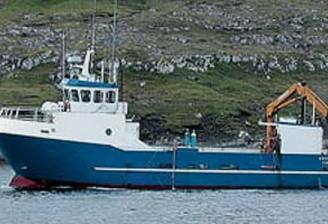 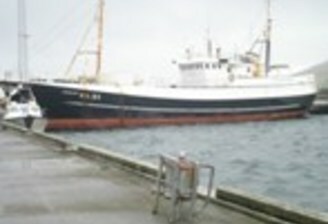 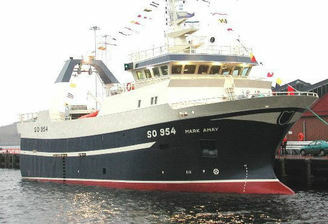 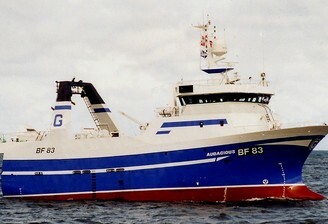 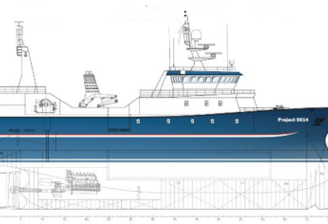 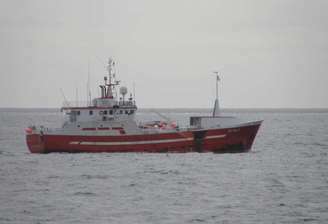 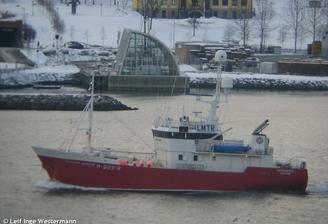 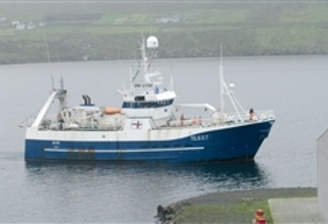 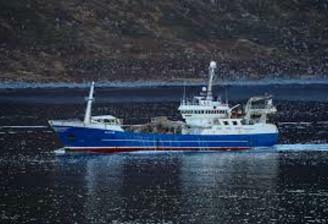 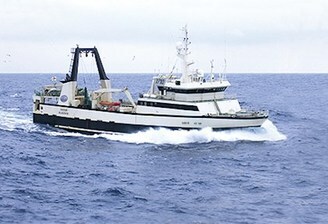 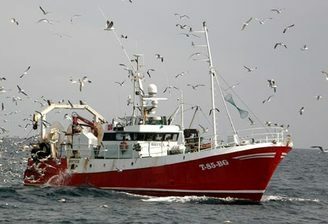 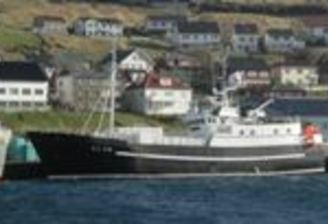 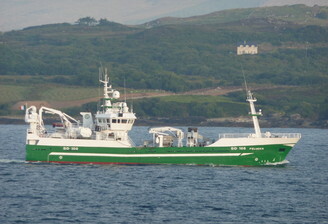 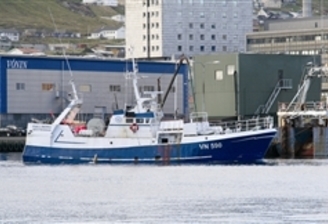 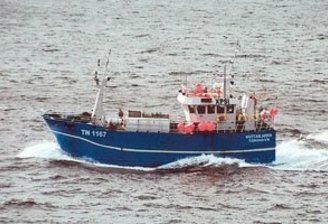 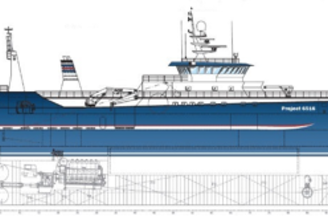 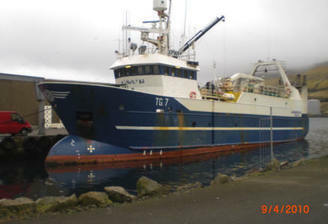 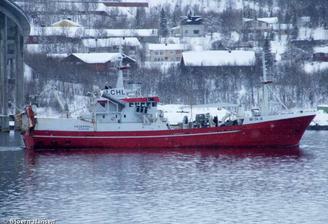 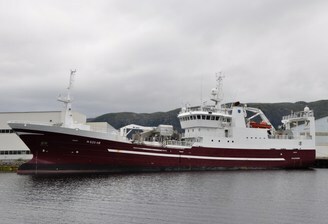 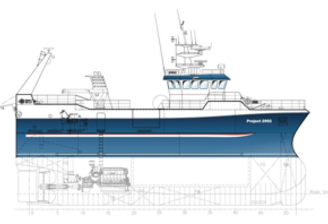 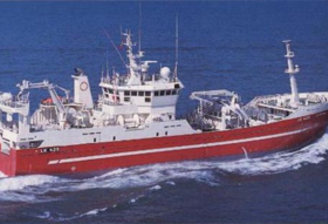 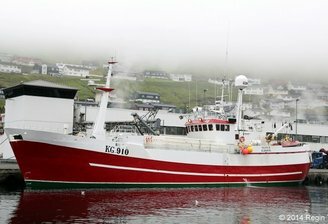 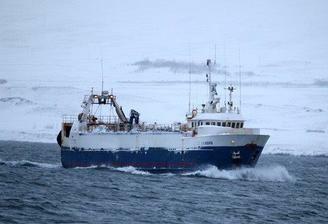 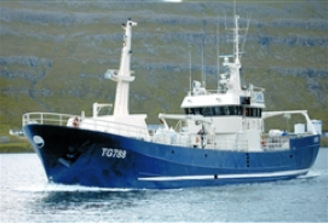 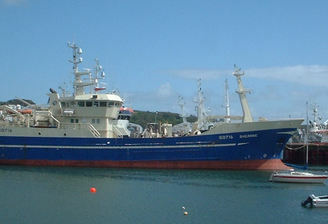 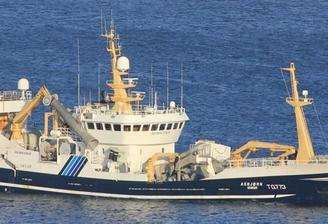 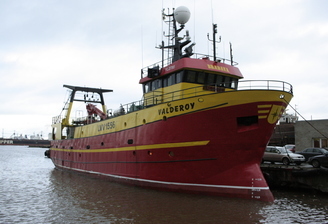 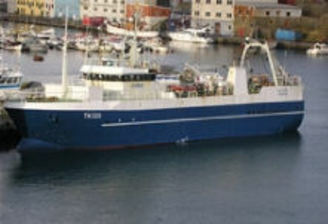 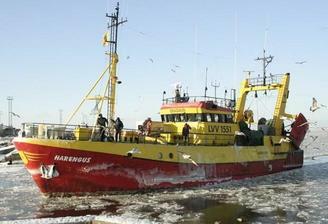 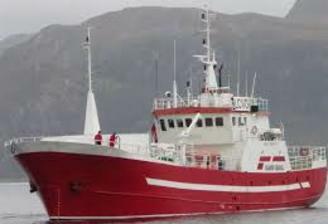 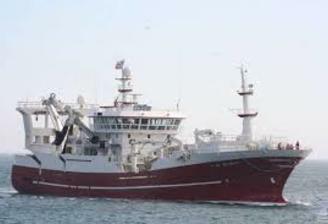 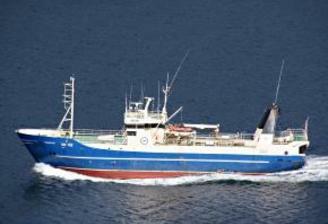 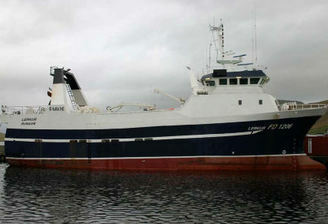 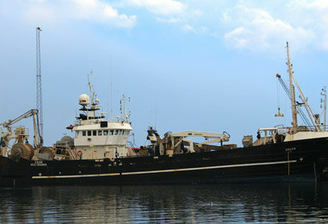 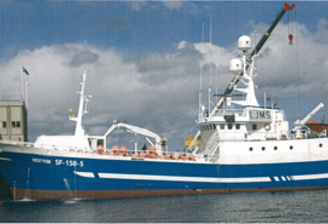 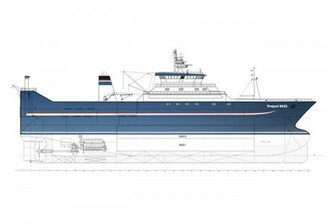 0606465 m Freezer Trawler - Single prop. 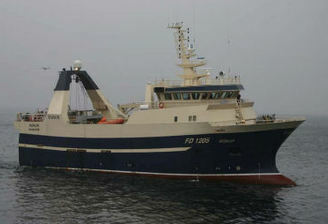 0606565 m Freezer Trawler - Twin Prop. 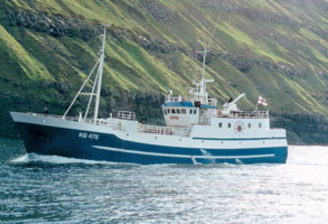 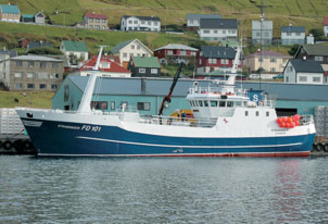 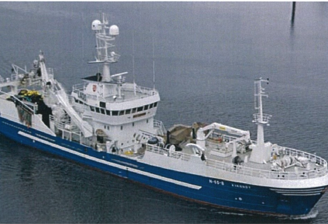 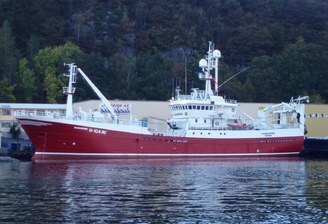 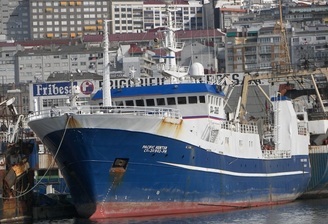 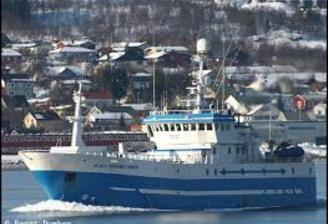 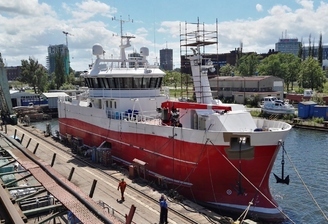 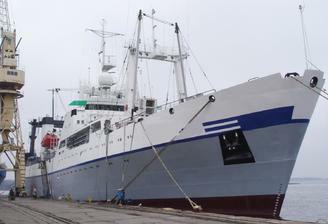 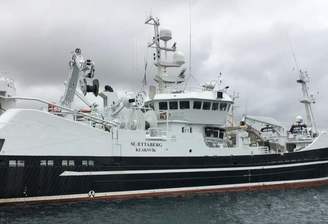 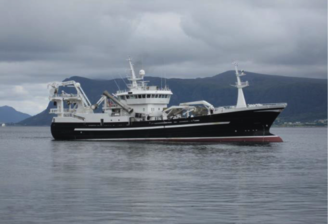 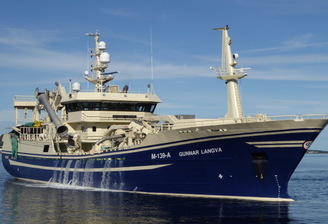 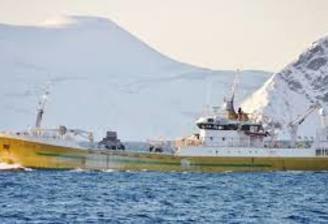 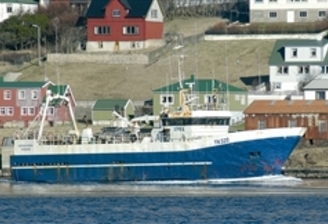 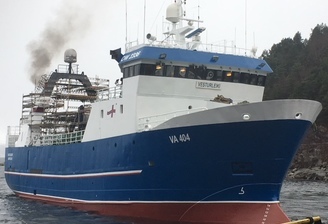 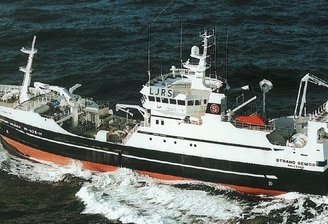 On 21 April 2016 the pelagic trawler ASBJØRN SENIOR was sold to Far East Russia. 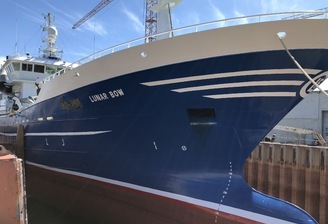 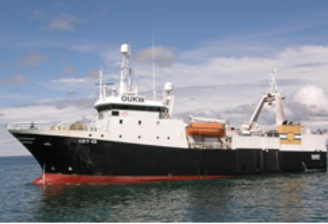 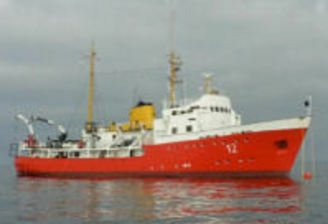 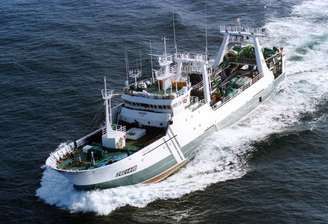 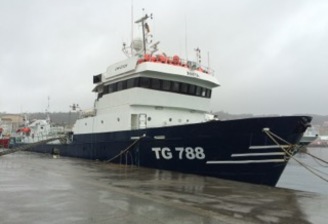 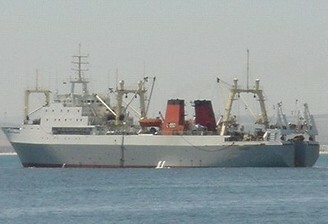 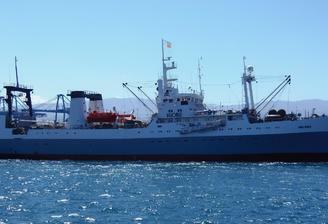 Vessel is expected to arrive on Sakhalin Island early June and commence fishing shortly after.